"Samson is quite strong and very balanced at the crease" says Kohli. 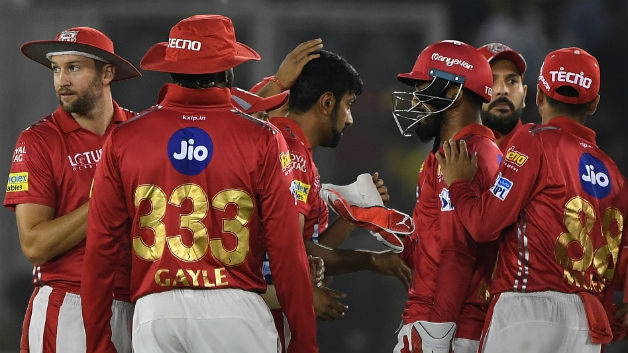 Sanju Samson put on a show to give Rajasthan Royals their second win in this year’s IPL against the star-studded Royal Challengers Bangalore side on Sunday (April 15). Samson scored a blistering 45-ball 92 as RR posted a mammoth total of 217 on the board in 20 overs and eventually won the contest by 19 runs. Sanju was deservedly adjudged Man-of-the-Match for his unbeaten knock. His innings was laced with 2 fours and 10 sixes as most of the RCB bowlers conceded runs at an economy rate of above 10. 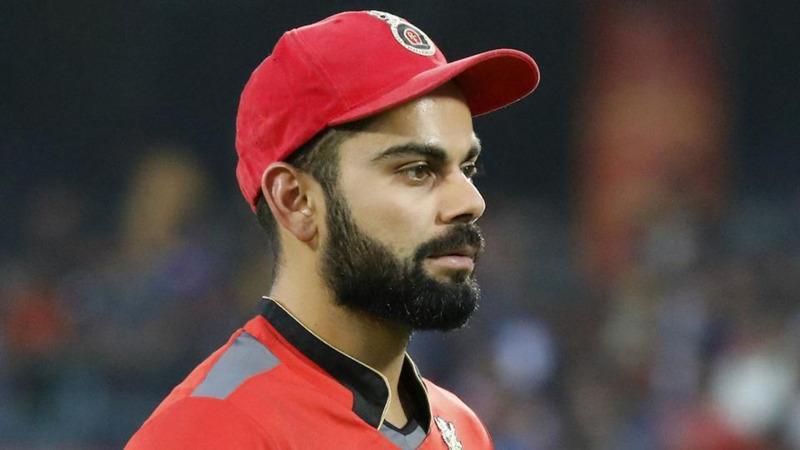 Speaking at the post-match presentation, Bangalore skipper Virat Kohli heaped praise on Samson for his herculean effort with the willow. “It was brilliant. He is a really talented player, we have seen over the years he has done well in IPL. He has got a good, simple game, quite strong in the crease, very balanced,” Kohli said at the post-match press conference. “He got off to a good start, then bowlers bowled well, but he kept his shape, hanging in there. Eventually in the end, he was watching the ball well, striking it really well,” he added. “You should give him credit for doing well on a particular day and wish him well for the future games as well because all young guys who have talent should feel confident with these kind of tournaments. Then you keep creating that pool of players that each team looks at. I am more optimistic for these guys. If they don’t score in first-class cricket, I don’t think I can answer that. He can answer that better,” he further explained. Over the last 5 years, Samson has exhibited his class in the cash-rich Indian Premier League on quite a few occasions. While Sanju made a mark with Rajasthan Royals in 2013, his 63-ball 102 for Delhi Daredevils against the now defunct Rising Pune Supergiant last year made him an overnight star. 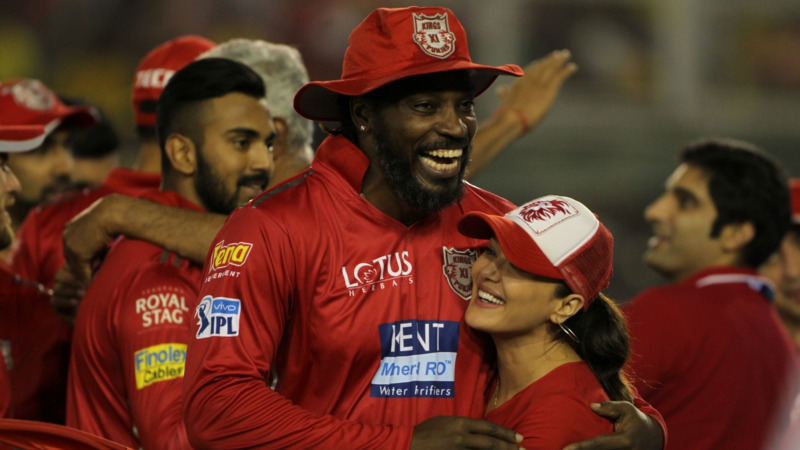 In 69 IPL matches thus far, Samson has scored 1604 runs at a strike-rate of 127.81 with one hundred and eight fifties.